I've been dieing to try the Gigi Hadid mermaid makeup look - still thinking about it. 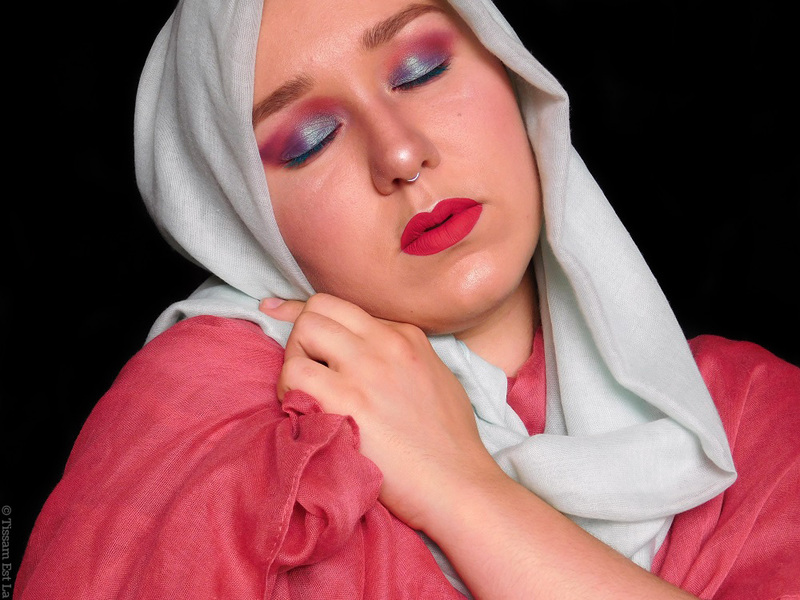 This Water Dream look right here is not my take on the Gigi Hadid look, it's merely me playing with my Magic Palette by Juvia's Place and trying to come up with a rainbow makeup. 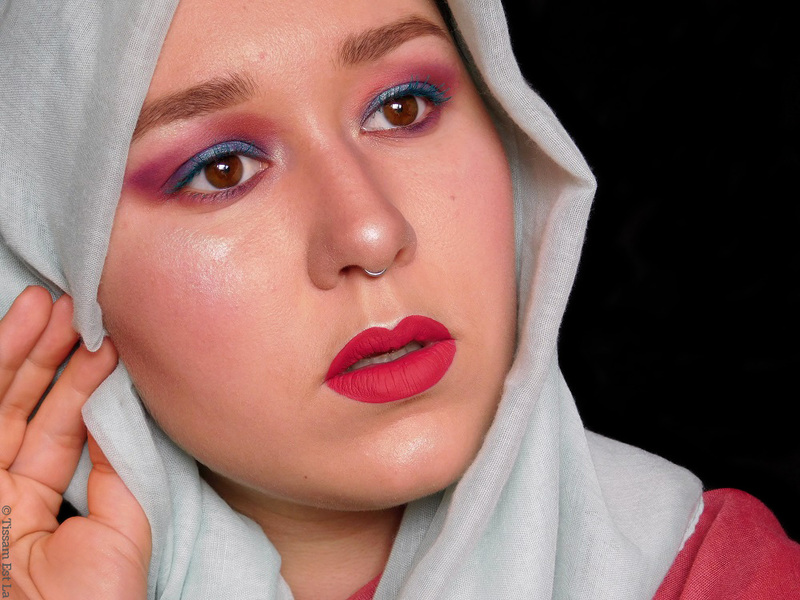 What I'm most proud of is the mix of the Ife eyeshadow with NYX Cosmetics' Prismatic eyeshadow in Mermaid used as a topper - these Prismatic eyeshadows are life. Ca fait des semaines que je rêve d'essayer de reproduire le maquillage sirène de Gigi Hadid - j'y pense, j'y réfléchis sans me lancer. 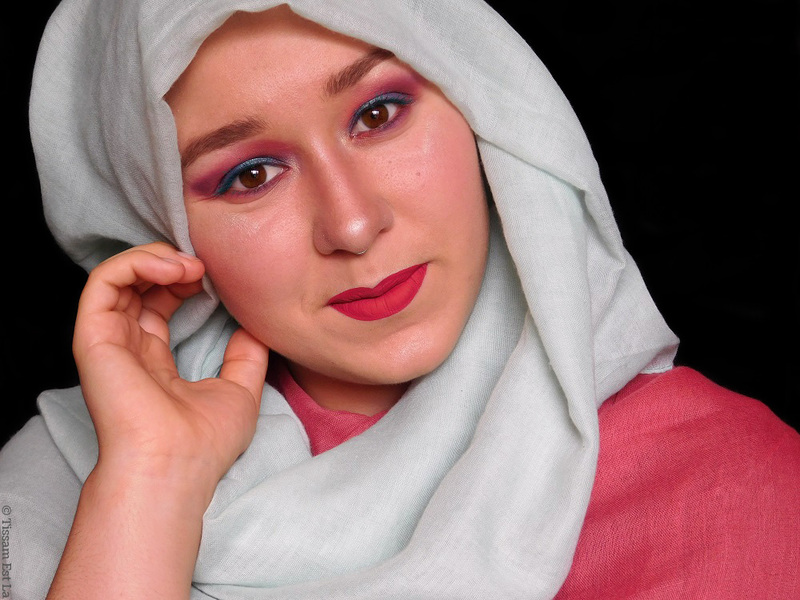 Ce look Water Dream n'est pas une inspiration du look Gigi Hadid, c'est simplement le résultat d'un jeu avec la palette The Magic de Juvia's Place et l'envie d'arriver à un résultat multicolore. 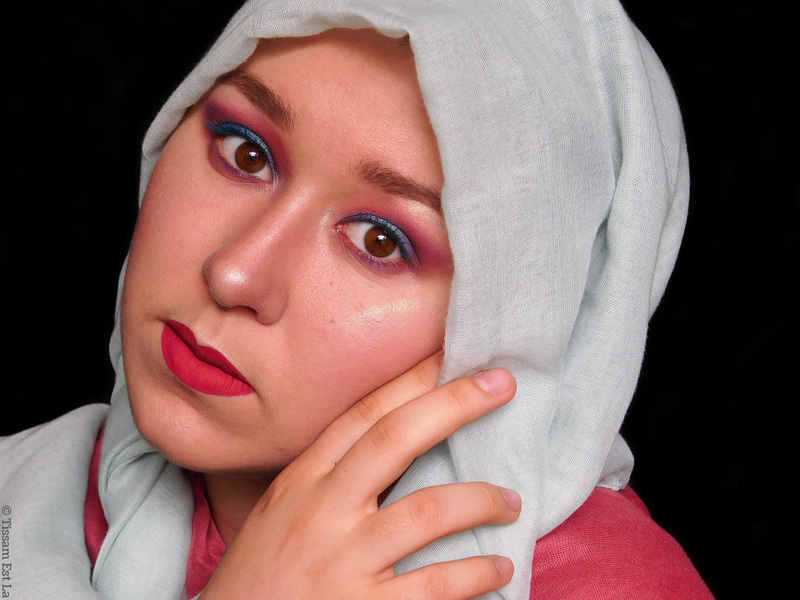 Ce dont je suis le plus fière, c'est le mélange entre le fard Ife avec le Prismatic eyeshadow de NYX en teinte Mermaid utilisé comme eyeshadow topper - ces fards Prismatic, c'est vraiment la vie.